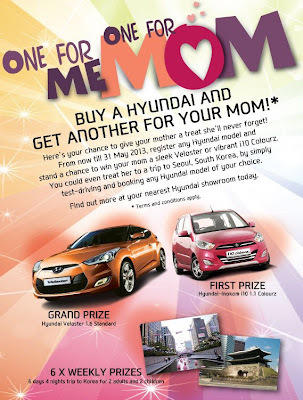 * This contest is open to all the Hyundai customers. Book OR registered 1 unit of Hyundai / Inokom passengers vehicle from Hyundai or its authorized sales dealers. Visit Hyundai Malaysia website for more details.